Although I spent my exchange semester only exactly 1,000km linear distance from Vaduz I found myself in a completely different culture. 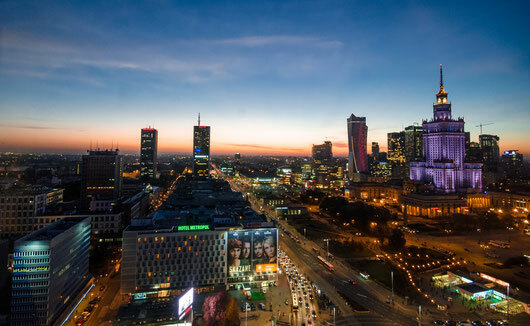 I lived more than four months in Poland, more precisely the capital city of Poland Warsaw. 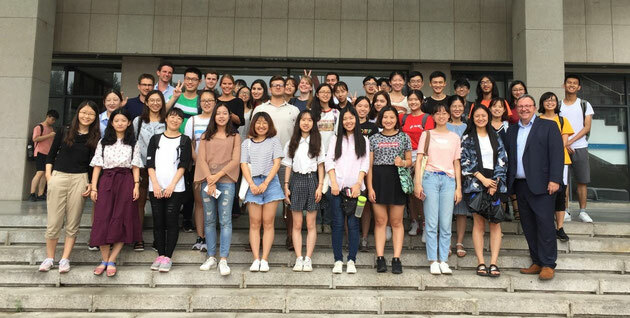 The third semester for me was the perfect time to take the chance to go abroad and I decided to go to the best partner university of Liechtenstein – the Akademia Leona Kozminskiego (Kozminski University). Between Sept. 2011 and Jan. 2015, the Swiss National Bank intervened in FX markets with the explicit goal of keeping the EURCHF exchange rate above 1.20. 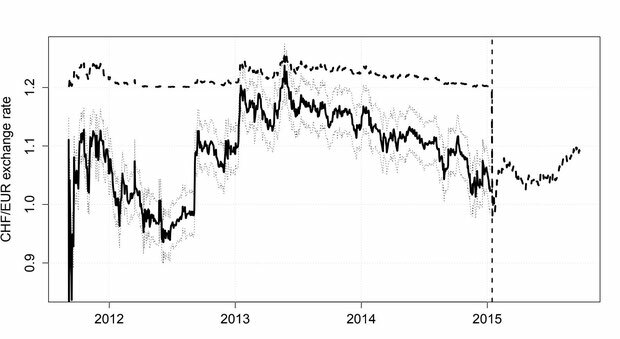 This «lower bound» policy had two effects: First, it kept the exchange rate at an artifically inflated level, and second, it reduced its volatility significantly. It was clear from the outset that this policy would be only of a temporary nature, but it was unclear when and why it would be discontinued. You don't know what you want to do today? How about skiing in Malbun! Snowboarding, skiing, snowshoeing, and sledding? Yes, you can do all that in one of the smallest countries in the world. Malbun lies 1,600 metres above sea level, and every year offers perfectly groomed slopes and hiking trails for winter activities, making it something special. 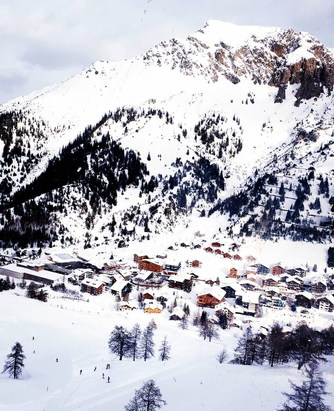 Malbun offers something for everyone, for example an ice-skating rink at the entrance of the village, over 22.5 kilometres of fresh snow pistes. and much more. 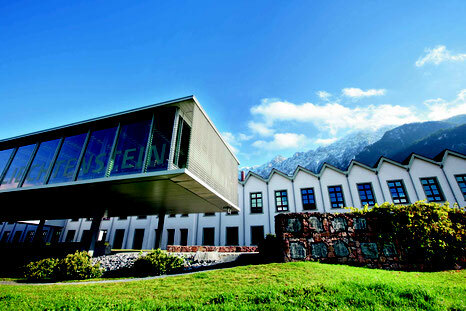 Despite the demanding workload of the MSc Finance programme of the University of Liechtenstein, there will still be some spare time left that students have at their disposal to sharpen their career profiles by gaining some work experience, taking part in student competitions or deepening their expertise of finance topics by pursuing one of the programmes offered by finance associations such as the CFA institute, CAIA or GARP. 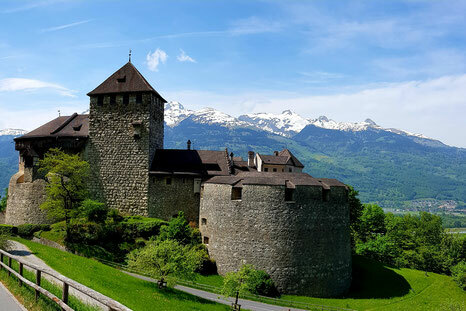 Liechtenstein’s borders may not draw past micronation size, but its 160 square kilometers pack everything from an after-work stroll to a three-day cross-country tour. 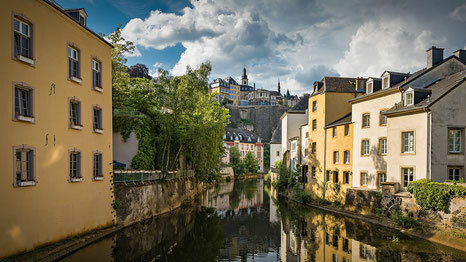 To get a snapshot of what’s in store, look to the principality’s longest panoramic trail. Route 66’s 48 kilometers start from above Malbun. 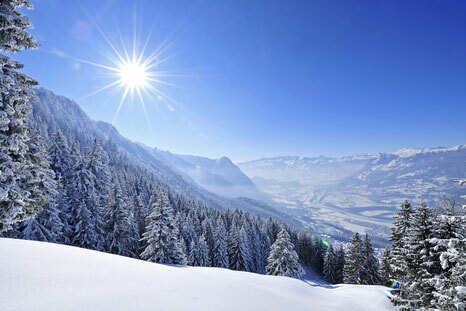 A tiny end-of-the-road mountain resort at 1,600 meters above sea level that hosts outdoor enthusiasts all year round. Take this place down as Liechtenstein’s only ski resort. 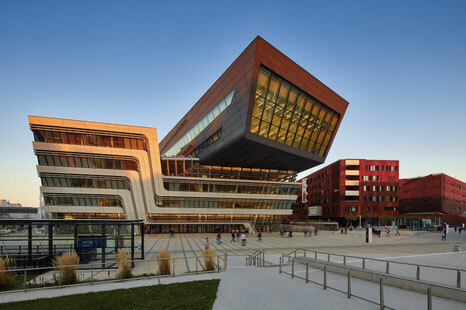 Before coming to Liechtenstein, I completed my bachelor’s degree in International Business Administration at the Vienna University of Economics and Business. During my Bachelor studies, I developed a special interest in asset management and decided to write my Bachelor’s thesis about Markowitz's modern portfolio theory. This is when I realized that I would like a to start a career in an area related to applied financial mathematics. Passing the CFA exam involves huge learning efforts from your side. This is best shown by the fact that in the last ten years only 43 percent of all candidates passed the Level I examination. Nevertheless, we are proud that the pass rate of last year's candidates from the University of Liechtenstein came out at 67 percent. Before I go into detail of how exactly I passed the exam, I would like to give you a short introduction about how it all started.